Pursuant to a May 2006 Intergovernmental Agreement with the City of Longmont, the St. Vrain and Left Hand Water Conservancy District maintains a water rental list of area users who desire to rent the City’s annual surplus of Colorado-Big Thompson (C-BT) water. The District will rent C-BT in accordance with the rules adopted by the Board in Resolution 2012-01. Please read the rules for further details on how to rent C-BT from the District. 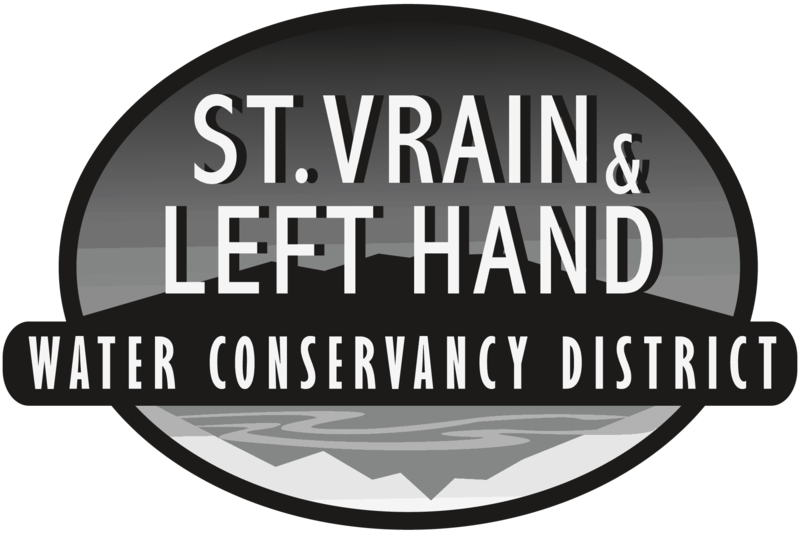 The St. Vrain and Left Hand Water Conservancy District offers seasonal augmentation water for rent to satisfy the depletion’s caused from the operations of mining gravel. This rental is not to be confused with the District’s Augmentation Program. The source of supply for the augmentation water rental is through the District’s one-half undivided interest in the 600 acre-foot Lake No. 4 Reservoir (T3N, R70W, S27). The water within Lake No. 4 was changed to, among other uses, augmentation in case 01CW262. The price for augmentation water rental is set by the Board of Directors each February. Releases from Lake No. 4 will be made on a monthly basis. The monthly releases from Lake No. 4 will be made in a manner that the River Commissioner requests. It is the renter’s obligation to ensure water gets from Lake No. 4 outlet to the depletion point. Water is not guaranteed until payment is received. The District reserves the right to accept or decline all requests. More information can be provided by calling the District office 303-772-4060.